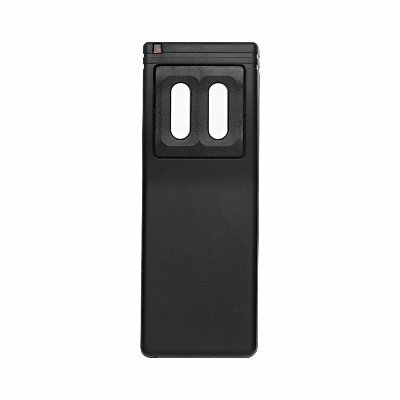 The ACP00053A remote will work with Linear MegaCode garage door or gate operators. This is a brand new remote that comes from a bulk purchase pack. This means that it is wrapped in a plastic bag with no box. It comes with visor clip, battery and programming instructions. Codes are set by using your receiver's program button to enter the new remote transmitter. When you match the number ACP00053A on your old remote the new ACP00053A is the correct replacement remote.